Yeats Country Hotel, Leisure Centre and Spa, is Rosses Point’s only hotel, and a member of the Brian McEniff Hotel Group. 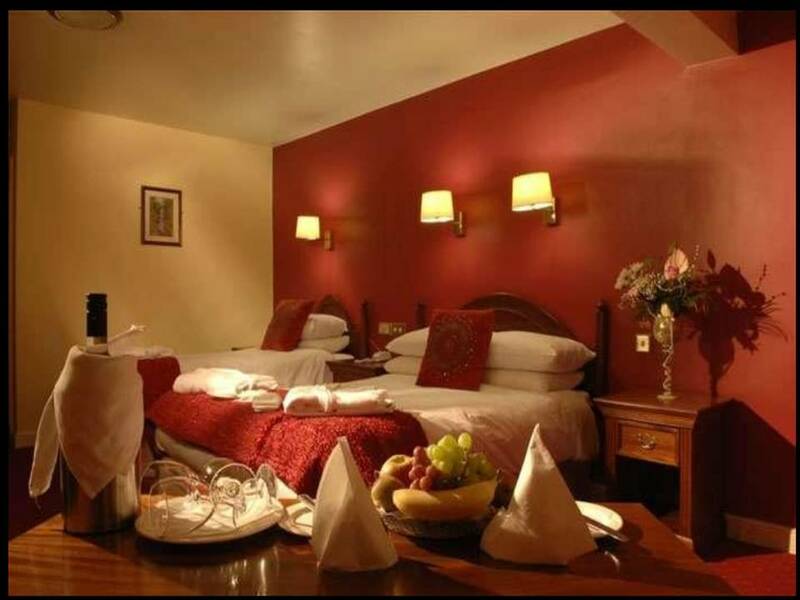 This elegant Sligo Hotel is ideally located in Rosses Point, Sligo on the shores of the Atlantic Ocean. With a Blue flag beach and a challenging 18 hole golf links nearby, the Sligo Yeats Country Hotel Spa & Leisure Centre provides its guests with a taste of leisure and relaxation amongst the breathtaking beauty of the North West of Ireland. Rosses point (link to rosses point sub page) is greeted by the wild atlantic and overlooked by both Coney and Oyster Island, we are located in a truly spectacular setting. This Hotel in Sligo proudly hosts an award winning leisure centre, and a world of relaxation - Eros Luxury Spa.